We Came As Romans will continue on with their tour opening for Bullet For My Valentine this fall despite the passing of vocalist Kyle Pavone. 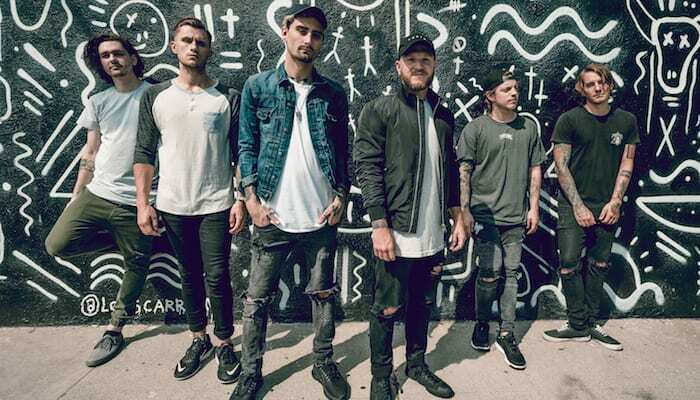 We Came As Romans will continue with their tour this fall despite the loss of vocalist Kyle Pavone last month. Vocalist Dave Stephens made the announcement on behalf of the band. Stephens detailed that the band has been grieving over the loss Pavone, but they decided it was best to continue on with the tour, which has them opening for Bullet For My Valentine this fall. Pavone passed away Aug. 25 at the age of 28 from what was later revealed to be an accidental overdose. That day, the band released a statement in which they shared that in lieu of flowers, information regarding charity donations would be released within the coming days, which was later revealed as the foundation. We Came As Romans’ tour supporting Bullet For My Valentine kicks off later this week. A full list of dates can be viewed below, and tickets can be purchased here.